Today, I was working on a new challenge. 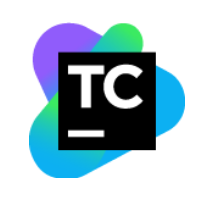 Setting up TeamCity with official JetBrains docker images. TeamCity is a perfect tool if you need Continuous Integration solution. 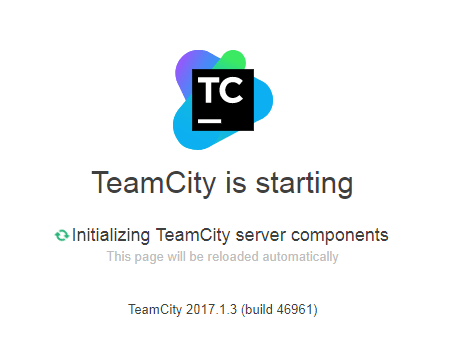 One day I hope I will write an article explaining why TeamCity is so great. Today I will concentrate on the technical steps only. It was missing explanation how to set up PostgreSQL, so I will cover it here. 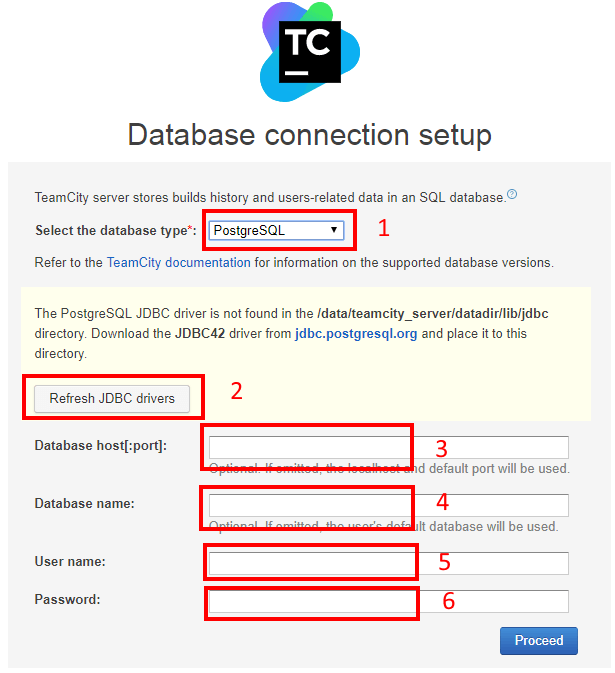 You need to start PostgreSQL service and then create an empty database used for TeamCity. 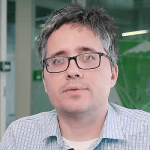 You need to change postgres1_ip with the real IP address used by docker. 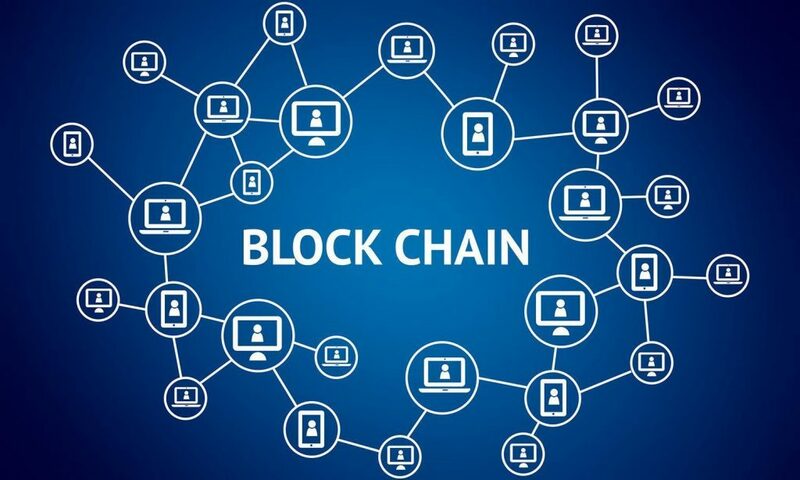 Check out this article how to determined what IP address of it. 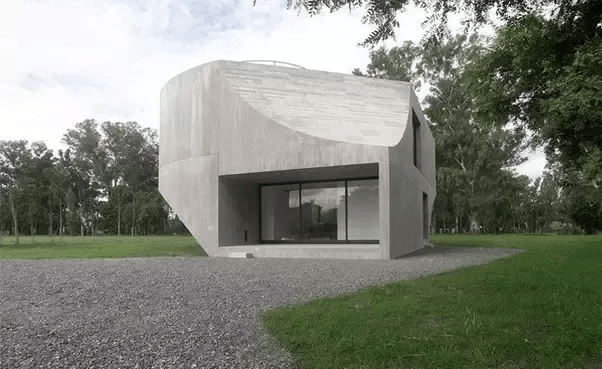 Open your browser to continue installation from that point. You need to connect to port 8111 on your server – a default port used by TeamCity. The PostgreSQL JDBC driver is not found in the /data/teamcity_server/datadir/lib/jdbc directory. Download the JDBC42 driver from jdbc.postgresql.org and place it to this directory. 2 You might need to click on Refresh, to load PostgreSQL JDBC driver. As for 3, you need to enter IP address of the PostgreSQL docker container as above. After that, the installation will ask you to confirm the application license and you are done. You can use similar commands to start agent2 and agent3. 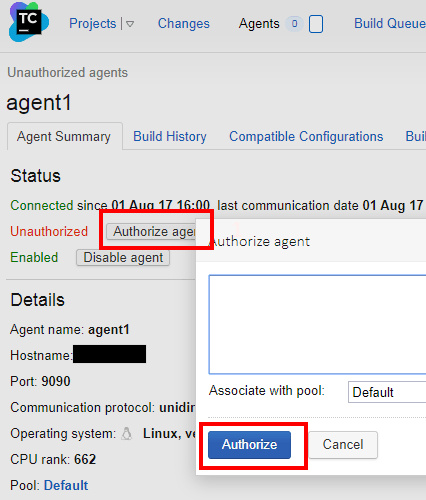 Step 10: Approving agents and you are done!